Best Home DealsThe best home, kitchen, smart home, and automotive deals from around the web, updated daily. 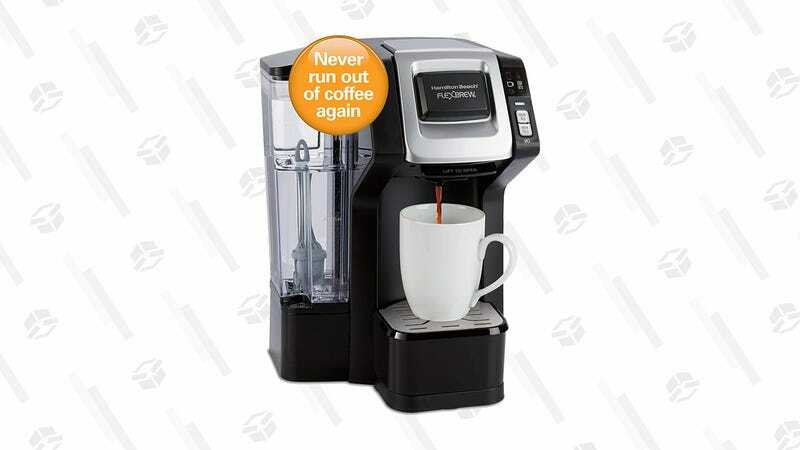 This Hamilton Beach 49968 FlexBrew Connected Single-Serve Coffee Maker has all the flexibility you could want in a coffee machine, and you can pick one up for $50 on Amazon right now, the best price we’ve ever seen. Perhaps the best thing about this unit is its ability to brew coffee from pods or grounds with the included brew basket. Choose from an 8 oz., 10 oz. or 14 oz. 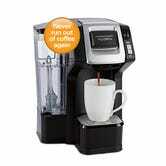 brew size, which will take about 3 minutes to make since the FlexBrew only heats the water when you’re ready to brew. Commerce Editor at The Inventory.